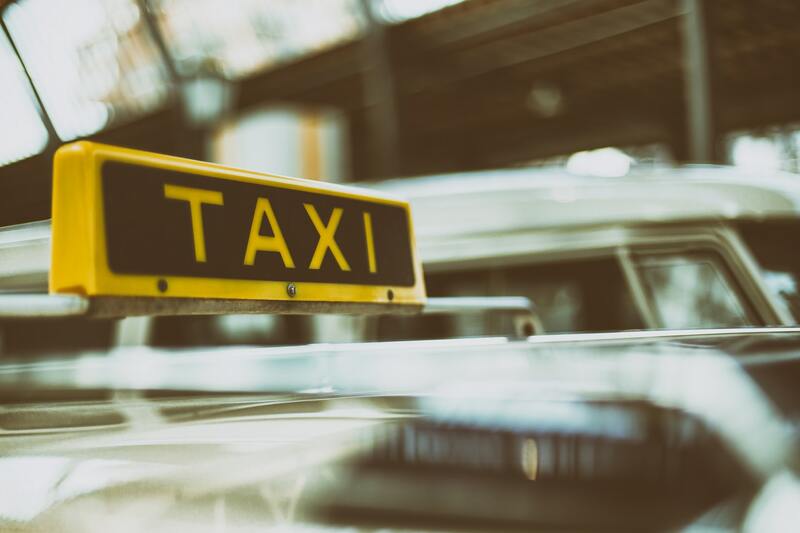 This one day course provides an outline of the taxi and private hire licensing regime and the role and functions of the licensing authority. The course will provide an excellent overview for new practitioners or as a refresher for established practitioners. The course will be suitable for licensing authority officers, councillors, police officers and taxi licensees. The course will take account of current Best Practice Guidance and any revisions to it, as well as emerging statutory Guidance (s177), official reports, current and recent consultations and all relevant case law.